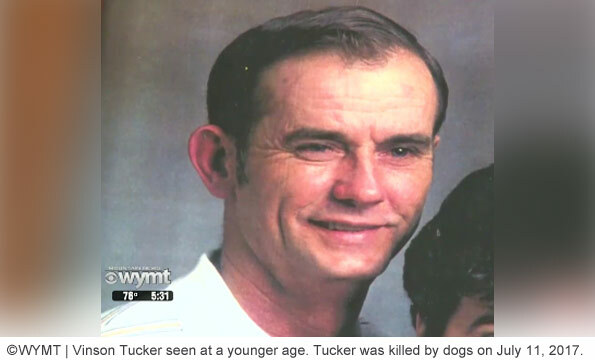 On Tuesday, a pack of dogs killed Vinson Tucker, 79, near Whitley City, Kentucky. 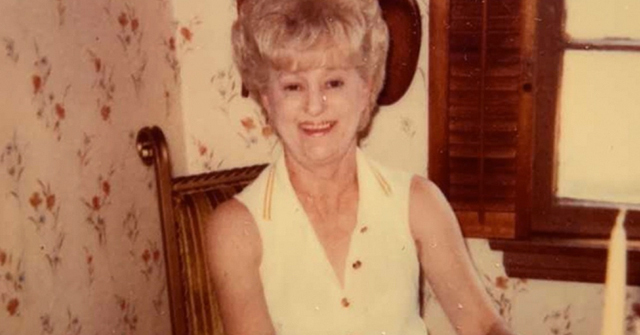 UPDATE 07/12/17: Police have not released the breed of dogs involved in the fatal mauling of Vinson Tucker, 79. 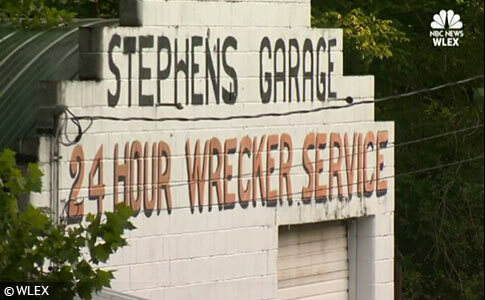 On Tuesday, Tucker stopped by Stephens Towing and Wrecker Service. The business owner, Mike Stephens, was not home at the time, according to neighbor Eric Branscum. Stephens apparently told police the dogs were "strays," but Branscum disagrees. "It's hard to say you don't own a dog if you take care of it and it lives at your house, at your business," he said. 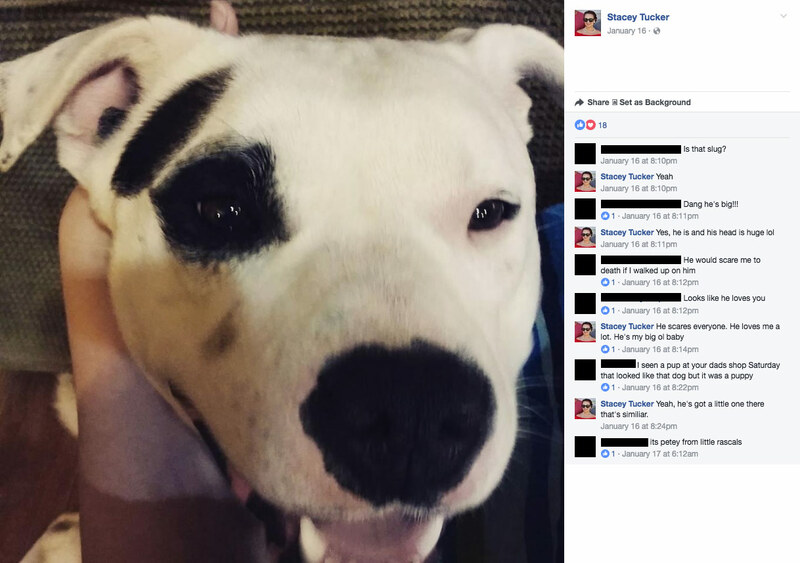 Two of Stephens' children, Michael and Stacey, have previously posted public photographs to Facebook showing that family members have owned pit bulls since at least early 2015. 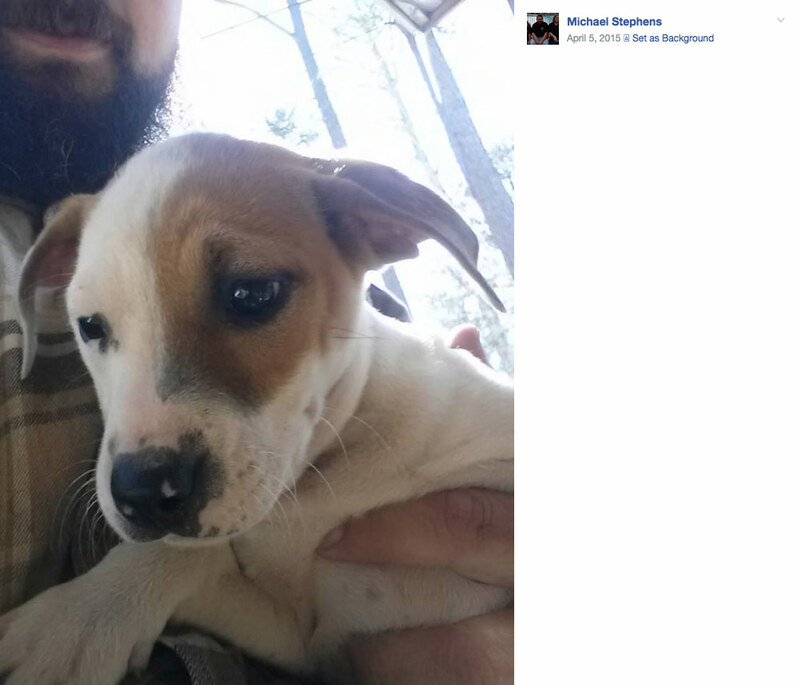 In April 2015, Michael posted asking, "Anyone needing a puppy?" 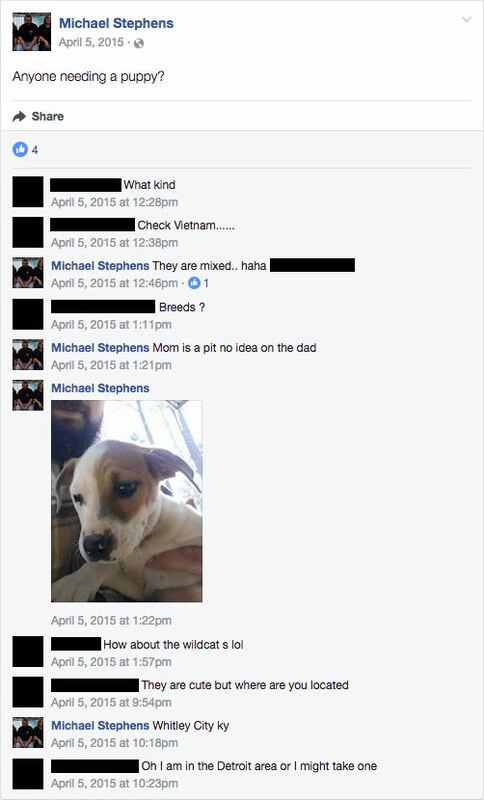 He posted an image of the dog and writes, "Mom is a pit, no idea on the dad." 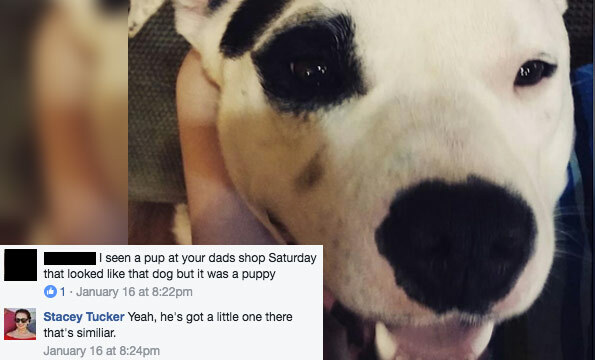 In January 2016, Stacey posted a different photograph of a pit bull and confirmed there was a similar pit bull puppy at her father's wrecking business. The dogs were not strays, according to a neighbor, but belonged to the owner of Stephens Wrecker Service located on Highway 1651. Eric Branscum told WLEX, "It was the worst thing I ever saw in my life." Vinson Tucker knew Mike Stephens and had visited his business several times, Branscum said. When Tucker stopped by Tuesday, Mike was not home. "The dogs turned violent," he said. "The detective said that he had a dog on each arm and a dog on each leg." "Mike is stating the dogs aren't his, but yet they stayed at his garage. He fed them. Apparently, they had been there a long time, because he had a bunch of puppies from them dogs at his house. One must acknowledge Branscum's courage for speaking out. Stephens' company is likely well known in this rural area and is certainly well known by every Kentucky State Police (KSP) officer within a 50-mile radius. Stephens told KSP he did not own the attacking dogs. In reality, according to Branscum, the dogs lived at Mike Stephens' towing business, he fed them and he even had puppies from them. 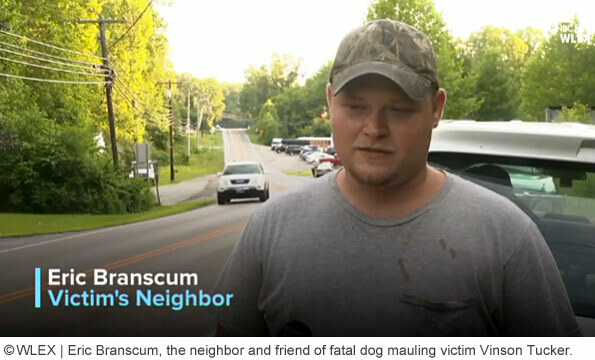 Branscum says his neighbor Tucker deserves justice after his mauling death. There are multiple fatal dog attacks that have occurred under this scenario: A person walks into a wrecking company or auto body shop and is fatally attacked by two or more dogs. In 2015, De’Trick Omar Johnson did not even walk onto the property of C.J. 's Garage, an auto repair shop. Johnson had driven there to get his car serviced. When he exited his vehicle in front of the closed gate, a pack of pit bulls tore through the bottom of the garage's front gate and brutally killed him. Whitley City, KY - A 79-year old man was found dead Tuesday morning following a vicious dog attack in McCreary County. About 9:00 am Tuesday, Kentucky State Police received a report of a body lying in the yard of a home off Highway 1651 near Whitley City. Upon arrival, officers discovered the body of Vinson W. Tucker of Stearns. Police obtained surveillance video from a nearby residence. The security footage showed several dogs attacking Tucker and killing him. Police discovered the dogs near the attack scene. The dogs were euthanized and sent to the State Veterinarian for necropsy and rabies testing. Tucker's body will be transported to the State Medical Examiner's Office in Frankfort, where an autopsy will be performed Wednesday. No other information was released about the dogs, including the number of dogs, the breeds involved, who owned them or if the attack happened on the owner's property. The investigation is ongoing. Detective Billy Correll discovered Tucker's body, reports the Herald-Leader. Correll said that four dogs were involved in the deadly attack. The dogs were strays that had been seen roaming the area for some time, but had not caused any problems previously, Correll said. Tucker had stopped by to visit the owner of the property when the dogs approached him and attacked, he said. After reviewing the surveillance video, Correll said the attack "looked like it was very unprovoked." Correll said the footage showed that two of the dogs approached Tucker without incident. When the third dog approached, all of the dogs quickly began attacking and Tucker fell to the ground. 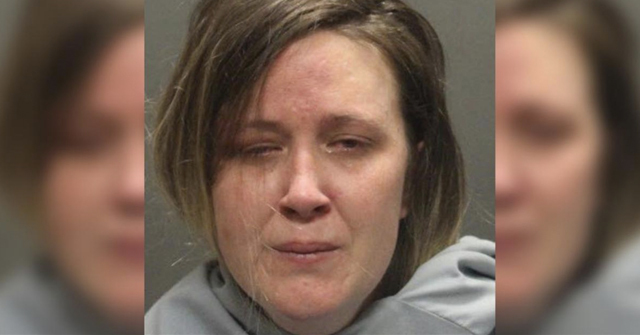 Three of the dogs were shot to death and the fourth ran off, Correll said. The dead dogs were sent to the State Veterinarian for necropsy and rabies testing. Correll described the fatal attack as a "tragedy." No breed information was released and it is unclear if the fourth dog was captured. The last fatal dog attack in Kentucky occurred in 2012 after a Fort Campbell soldier's trained and certified PTSD service dog, fatally mauled a 6-year old boy in Oak Grove, Christian County. The public needs to know what these dogs were. Pomeranians? I doubt it. Spaniels? Unlikely. Tell the truth, Kentucky State Veterinarian. Criminal law's comin' for you arse wipe. 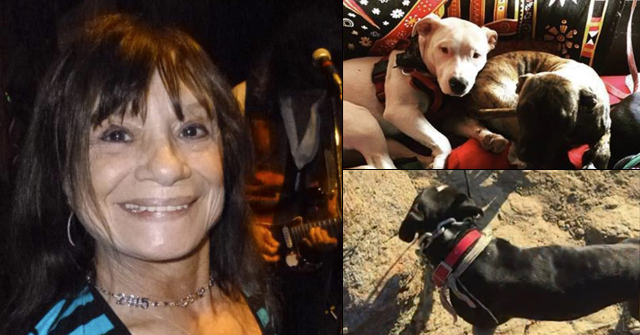 Next time… ditch the pit bull for a chihuahua… or pay the price. 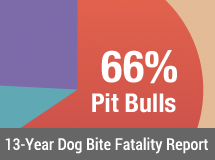 All the pit bull advocates will spout off their usual lines of "it was a mutt" and "there's no such breed as a pit bull" when the truth is revealed. (Don't forget "any dog can bite," "labs bite more," "chihuahuas bite more," "the dogs were just protecting their territory," "this was only because of a bad owner," "they were probably abused," and on and on the excuses go). This poor man–what a horrible way to die! 79 years old. The oldest and the youngest in society are the most vulnerable to attacks and really seem to be taking the brunt even more than usual this year. Good point about the neighbor being courageous in speaking up about the dogs' owner. I wonder what the laws in KY say about liability for dog owners. So owner tried to hide the fact they were his dogs and call them strays? Obstruction of justice? Maybe they weren't house pets but he obviously kept them on his business property – perhaps as guard dogs (even though pit owners insist pits are bad guard dogs as they "love everyone"). We are not going to do an update about this yet — waiting on breed confirmation from the state vet. But people in the area are saying pit bulls and rottweilers, which would certainly make sense in dogs guarding a junkyard. The information is only in the most recent video (video #3). Thank you for the link, Your Quiet Neighbor. So there is strict liability but an exception for trespassing. It will be interesting to watch as things unfold to see if someone will try to prosecute and, if so, how the court will rule. Also, the Facebook comments were enlightening with discussion of the dog's size (and head size) and how he scares people but is Stephens' daughter's sweet baby. It's incredibly sad how often people make these assertions about their dogs only to then see the dogs viciously attack and even kill. Of course, those with dogs that are of any breed other than a small handful can pretty confidently say their sweet dogs would never seriously hurt anyone.